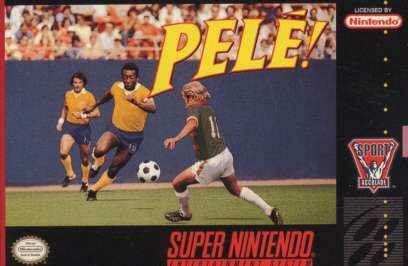 Pele was an unreleased game slated to be released by Accolade. Soccer games were abundant on the snes, and perhaps this one didn't make the grade. The game was released on the Sega Genesis. It was shown at the summer 1993 CES. The 1993 issue of Nintendo Power stated that it had a 35 degree angled view of the field, league schedule play and that Pele had a hand in the design of the game.